What? 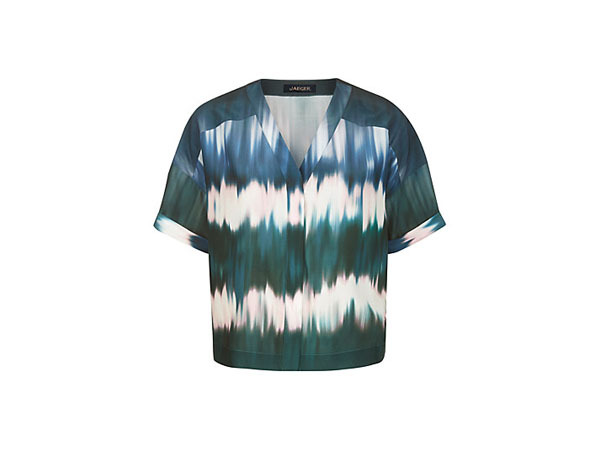 Ombre print top from Jaeger. Priced at £101.60.